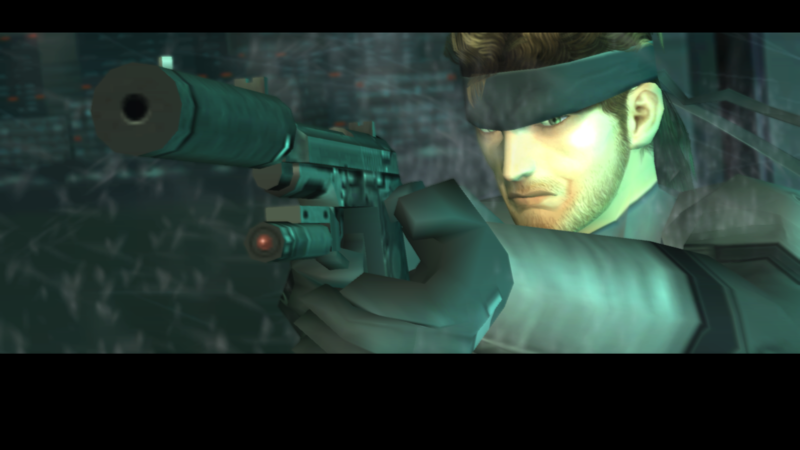 Konami recently released Metal Gear Solid 2: Sons of Liberty HD Edition on the Play Store strictly for the Nvidia Shield TV. It is currently on sale for $9.99, which is 50% off its regular price. If you happen to own an Nvidia Shield TV and you are a Metal Gear fan, now would be the best time to pick this title up as it's unknown how long this launch price sale will last. Apparently, Nvidia and Konami are not of the mind that you need to give notice when a big game launches because no one knew that Metal Gear Solid 2: Sons of Liberty HD Edition would be coming to the Shield TV. I mean, it's not even available for PC, and here it is showing up on Android. But hey, it's here all the same, and it actually plays in HD at 60fps. To be exact, this isn't full HD as it's limited to 720p, but frankly I'll take that over lowering the frame rate for a higher resolution. What really strikes me as odd though, is the fact that none of the other games in the series were ported over to the Shield TV. Of course, at this point I have learned not to question Konami's motives as they tend to not make much sense. 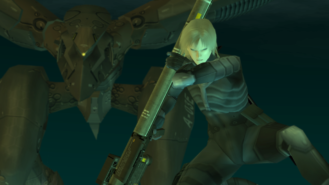 While I know many consider Sons of Liberty to be Hideo Kojima's best work, it sure would have been nice to start the series on Android in chronological order. 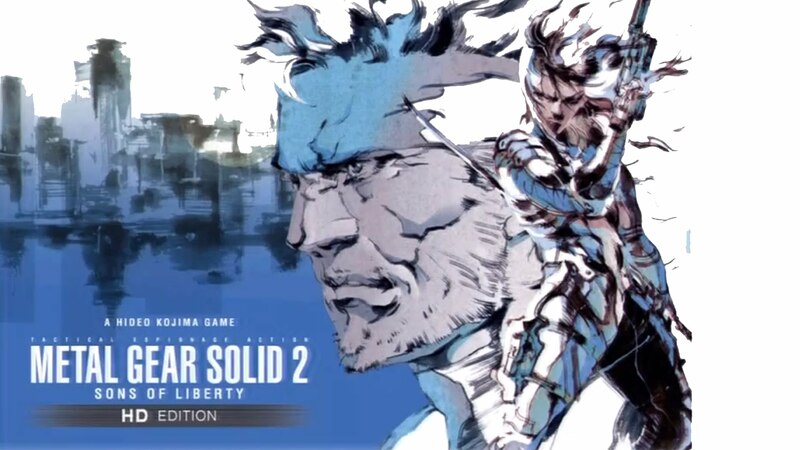 Regardless, the fact that we can now play Metal Gear Solid 2: Sons of Liberty HD Edition along with all of its VR missions on the Shield TV (all at a glorious 60fps) has me pretty elated.